CSKA Moscow booked its place in the Turkish Airlines Euroleague playoffs with a 66-70 victory over Unicaja Malaga on Thursday night. A tight game was only decided in the final minute of the fourth quarter, thanks to a clutch play from Sonny Weems. The pace was frenetic and Unicaja looked capable of defeating CSKA for the second time this season, but the visitors proved just too strong at the end. 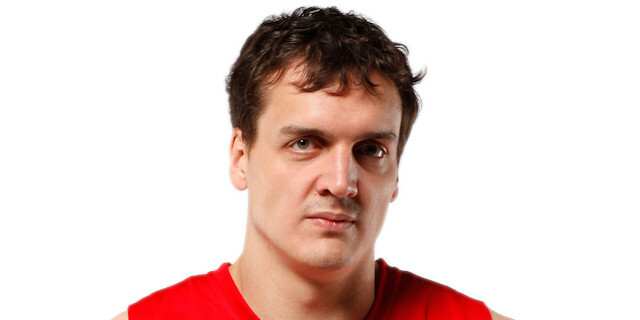 Sasha Kaun took CSKA through some tough moments and led the scoring with 16 points. 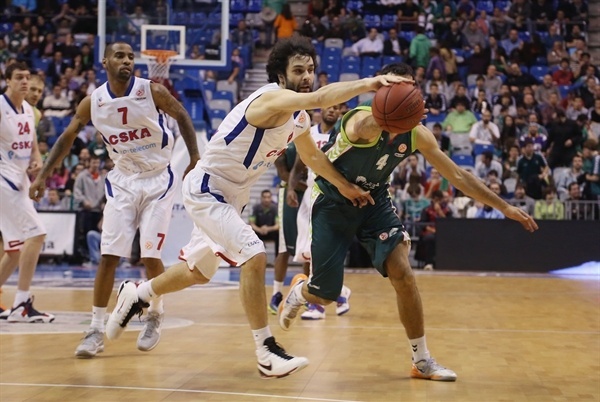 Milos Teodosic and Weems added 13 points apiece – Teodosic also dished 5 assists – and Zoran Erceg scored 10. For Unicaja, Marcus Williams netted 12 points, including 3 three-pointers on 50% shooting. 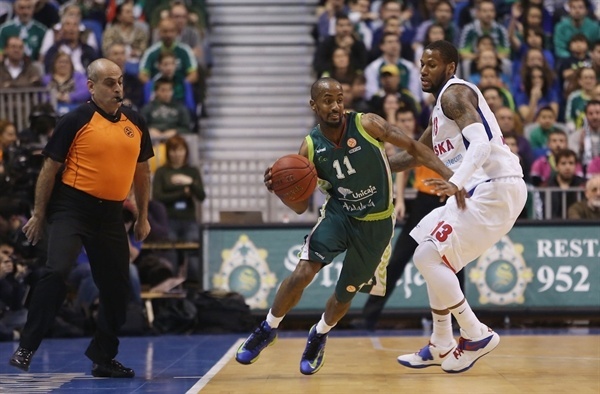 Earl Calloway, Zoran Dragic and Krunoslav Simon all contributed 10 points each. CSKA showed what its intentions were with a slick passing move to open the scoring, dunked in by Viktor Khryapa. Weems put the lead to 0-5 with a three-pointer, matched by Unicaja’s Sergi Vidal. When a highlight reel dunk was put in by Kaun, it was clear that the fans at the Palacio de los Deportes were in for a treat. A fast break layup from Weems was his second contribution of the night, responded to by Calloway for Unicaja with a shot from downtown. In contrast to the first meeting between the two sides, in the early going CSKA’s defense was tight and solid. Forcing misses from the normally-consistent Luka Zoric inside, the Russian champs were running a relentless pace and pressure. 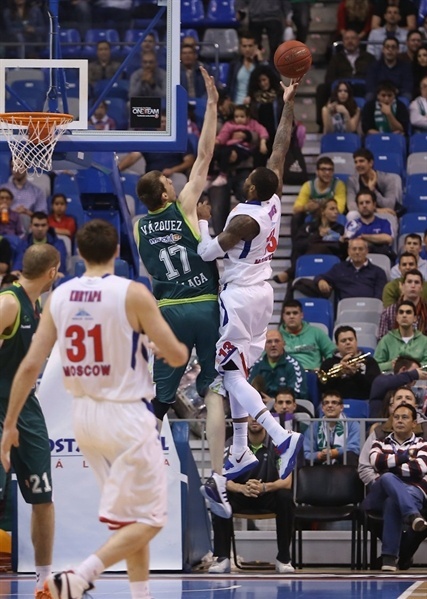 Past the halfway mark in the quarter, Unicaja was trailing CSKA by 8-12. Simon hit a three-pointer to put the host just a single point behind, until Teodosic re-extended the lead with an audacious assist for Kaun to put in with an alley-oop. Unicaja eventually went ahead, however, with a great running jumper from Dragic. Dragic’s follow-up steal and lay-up was the last Unicaja basket of the quarter, but Nenad Krstic opened his account with 4 seconds remaining to make it 17-16 after 10 minutes. 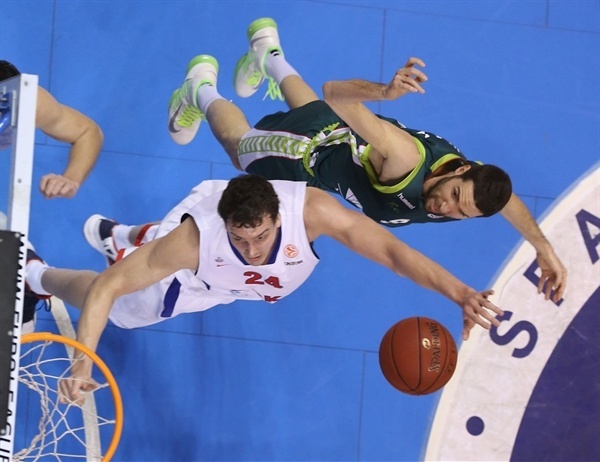 Erceg and Williams traded three-pointers for CSKA and Unicaja, respectively, in a series of scoring that also saw the lead exchanged. As in the first quarter, things quickly got crazy. Zoric made a huge block on Krstic in the paint, before the CSKA center went straight back to put in a tough shot over Andy Panko. A third Dragic steal and fast break boosted his tally for Unicaja, tying the game at 26-26 as he kept his team’s momentum going. Another Calloway triple from deep showed that there were still players capable of scoring, however, drawing the game level at 30-30 going into the final minute of the half. To finish off, a massive block from Augusto Cesar Lima on Khryapa led to a Calloway layup, ending the half with Unicaja 34-30 ahead. Khryapa’s slam off an inbounds play started the second half for CSKA, sparking off a series of awesome plays. 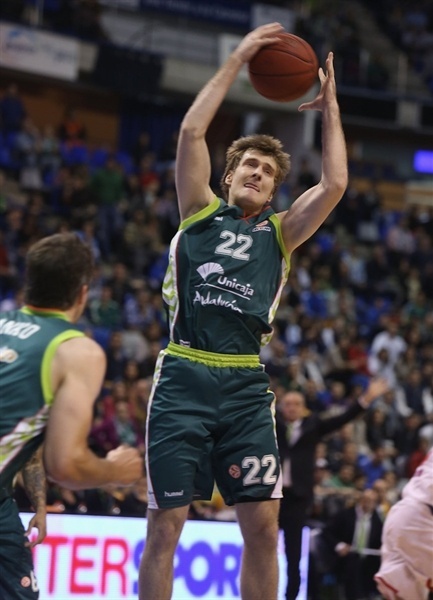 A tough layup for Lima was followed up by a huge slam from the Unicaja player, sending the crowd to its feet. Kaun kept on firing back from alongside the basket, continuing an impressive game for the big man. 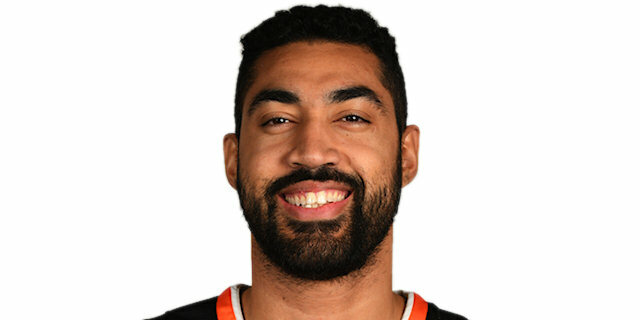 He scored 6 points in quick succession as the high pace continued, and it was fittingly from his next basket –a spectacular dunk – that CSKA regained the lead, 41-42. Two free throws and a shot-clock-beating Erceg three put CSKA further ahead. Zoric’s points and blocks clawed the deficit back for Unicaja, but its opposition had plenty more ideas; Teodosic’s sublime backdoor pass to Khryapa was his fifth assist of the night, approaching the final minute of the quarter. Despite CSKA looking like it would extend its advantage, Dragic pulled things back level after 2 rebounds and a buzzer-beating layup. At 52-52, the final quarter promised drama all the way. Teodosic edged CSKA in front to open the crucial final period, as the visitors looked to their leader to pull it through. 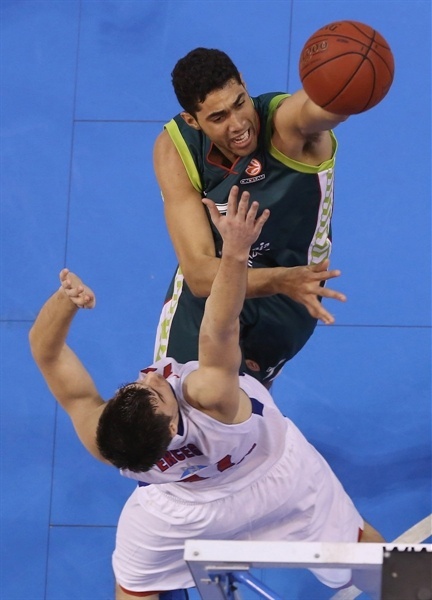 The response was emphatic from his opposite number, Williams, who put in a big three-pointer to get Unicaja going. 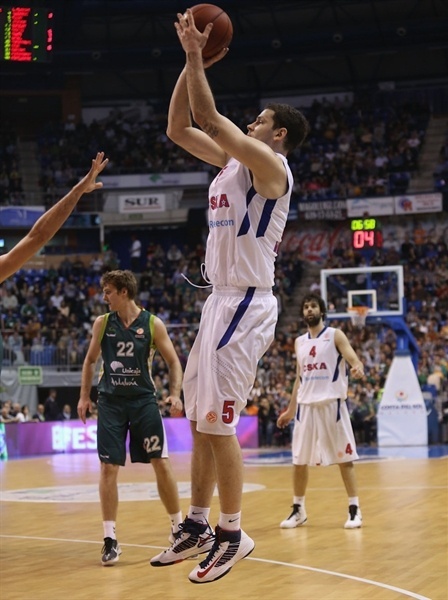 Another from him, from an even more difficult spot and fading away, left Unicaja up 60-54. Continuing the trend of the game, the scoreline was soon level, however, when CSKA’s Vladimir Micov put in a three-pointer from the corner. The pendulum kept on swinging from one side to the other, taking in Simon hook shots and Teodosic efforts from downtown along the way. The latter hit his third triple of the night to make it 62-66, heading into the final two minutes. Two important drives into the paint from Panko made it a 2-point game with 45 seconds remaining, setting up a spectacular finish. Weems decided things in CSKA’s favor with a devastating drive, and CSKA ran down possession to win 66-70 and confirm a playoff spot. 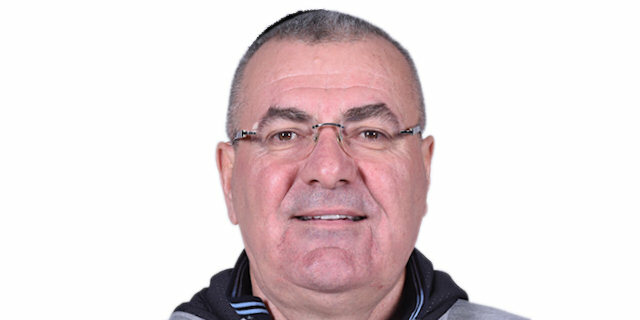 "Even though we lost the game, I can only give compliments to my players for what they did tonight. Unfortunately, we lost the game, but that's life. We have to walk away from this loss with our heads up and mentally stronger. We don't have so much time to think about it before we play again. We are determined to compete until the end, whether we have a chance or don't have a chance, to win as many possible games." "It has been a very difficult game. We let it get complicated after a good start, because we committed a lot of turnovers in the first half, which Unicaja took advantage of with fastbreaks to get a lead at the end of the first half. For us, it was key to play with our taller five-man rotation, using Khyrapa as a small forward. Later, we played at the end with Krstic and Kaun together, because that helped us to protect the zone better defensively. At the end, like many games, this one was decided by big plays made by players like Teodosic and Weems, another important one by Micov. We were able to make some big three-pointers after having missed some earlier and in the end we got a very important victory." "It's a shame. We fought but go back home sad. Losing a game like this hurts a lot. I am angry. Let's see what happens. I guess the club will have its say. We tried and have to keep fighting because we still have chances to make it to the quarterfinals, even though it is much more difficult now. The team had a good game against a great team. We beat them in Moscow and had the chance to beat them here." "It feels good. We played very well and competed well. It’s not easy play to play here in Malaga, it’s always hard and they have great fans. We tried not to look at the last game between us, because Unicaja played good in that one and we played badly. We knew we had to play good defense and do easy things. This game wasn’t going so good for us. There were lots of turnovers, especially in the first three quarters. It really hurt us, but we hung in there, we battled and we came out with the win. Home court advantage is something that is very important at this stage. The next two games will be crucial and we don’t want to be satisfied with this, we’ve still got a big game coming up next week against Real Madrid and we’re looking forward to it."